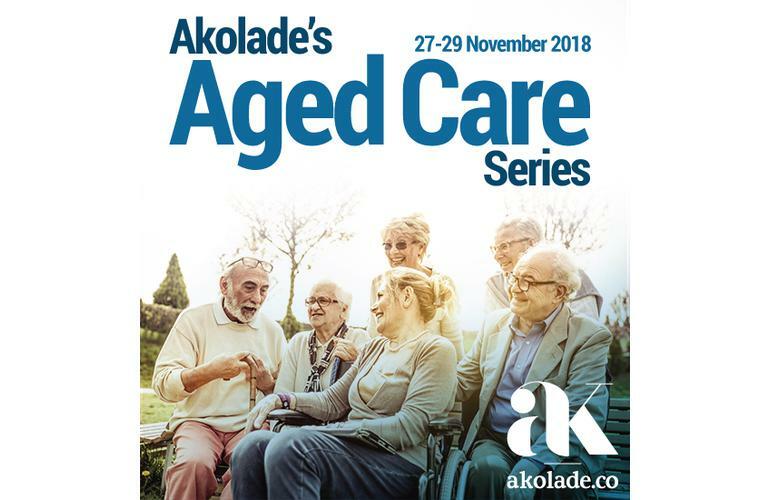 Akolade’s Aged Care Series returns to Sydney on 27th-29th November, providing a unique platform to share stories of success, challenges, lessons learned and best practices with your peers. With 25+ industry speakers at each event, these forums will give you the actionable takeaways that you need to remain financially sustainable and ultimately offer the highest quality of customer care. As the ongoing aged care reform is changing the sector landscape and putting the consumer in focus, providers are struggling with the implications of the reform. The new open and consumer driven market is immensely increasing industry competition and changing previous funding models. The Summit provides attendees with the tools to remain financially sustainable in this new competitive climate. The summit offers a unique platform for aged care organisations to prepare for the next wave in consumer care innovation. There are currently 425,416 people living with dementia in Australia. With this in mind, organisational strategies to improve capacity and scalability are critical for the delivery of quality, person-centred care into the future. It is now more vital than ever before that dementia providers embrace innovative service delivery models and embed governance structures to strengthen care for people living with dementia across Australia. The Dementia Care Delivery Summit will explore how Australia will respond to the growing and complex needs of Australians living with dementia. To secure the best possible rates for DPS subscribers, using VIP code WPXDPS when you reserve your place. You can book via any summit website, or alternatively contact us at registration@akolade.com.au or phone: 02 9247 6000.